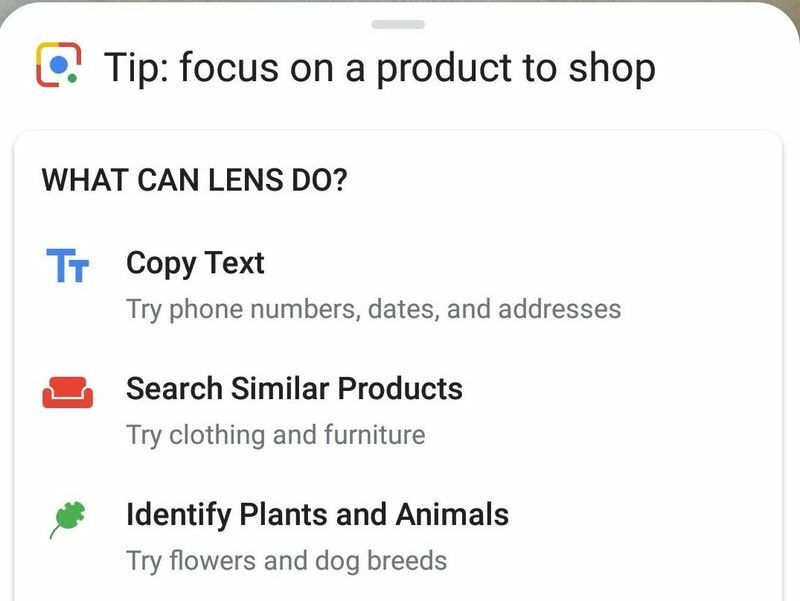 Google Lens has been around for a little while now, but with new changes and updates constantly being introduced, many people aren’t familiar with all its functions. So how do you use Google’s photo-recognition AI? There are two ways to easily access it. Find out more below, plus some of the different things Google Lens can do. 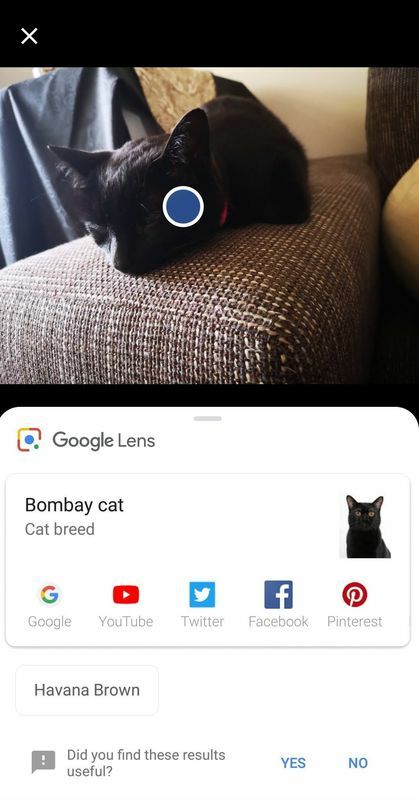 For photos you’ve already captured on your smartphone, you can still use Google Lens on the image through the Google Photos mobile app. If you open the image with Google Photos on your smartphone, you will see the Lens icon at the bottom of the image. When you click this icon, Lens will scan the image for any relevant information such as text. Lens will then load its results and provide you with any actions you can take, such as looking up the object online or saving calendar dates. If you want to use the Lens AI without needing to save the image, you can use the standalone Lens app, which is available on the Google Play Store. When you open the app, it will launch your phone's camera so you can focus on the item you want scanned. You can wait for Lens to load results, or tap on the area where you want the app to focus, such as a line of text. Lens will then load the results of what it has found. So now you know how to use Lens, but what’s the point of it? Well, there are a few things the AI can do to make your life more convenient. Google is also constantly updating the AI with new features. * Identify plants and animals. * Search text for dates, contact details and possible translations. Lens can save these details to your contact list or calendar. * Search online retailers for clothing or items. * Recognise and provide details about landmarks, including opening hours and historical facts. The AI definitely isn’t fool-proof just yet, but it has some nifty tools that make saving business cards, receipts and other information easier.